Are you a professional dentist? Do you wish to start your own dental clinic? Are you in a plan to launch new services in your clinic? 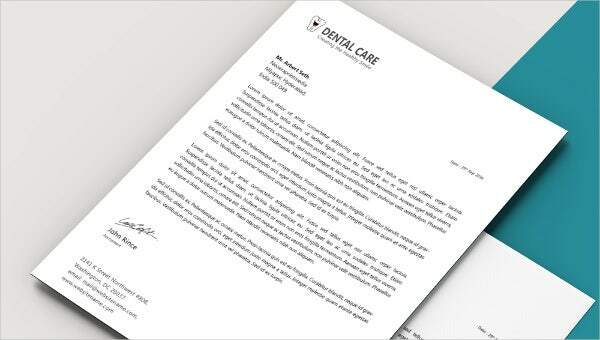 Do you wish to send invitations to all your family members, friends and colleagues?Are you tired of searching for that perfect Letterhead Template? Don’t worry! We are here to help you. 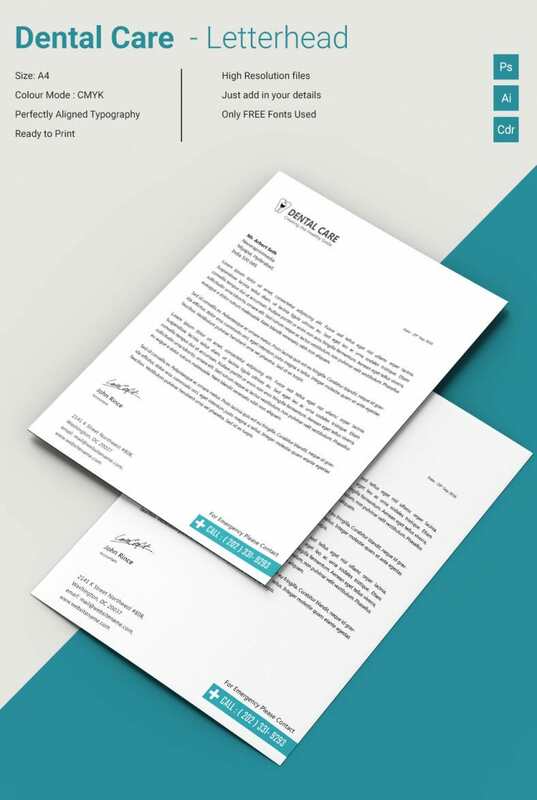 We have crafted amazing letterhead templates to serve your needs.You can simply download letterhead templates from our website. Such professional looking templates can be easily editable and you can simply add your business details, contact information, services provided etc.